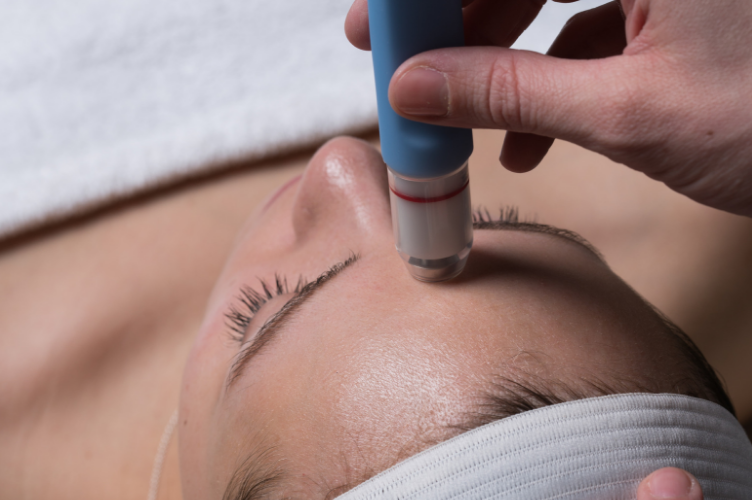 Microdermabrasion remains one of the most popular non-surgical aesthetic treatments and forms an integral part of any successful salon, spa or clinic treatment menu. Professional microdermabrasion equipment works to remove the stratum corneum (outer layer of skin) through intensive crystal or diamond-tip abrasion methods. The removal of the dry, damaged or old skin cells stimulates healthy skin renewal, encourages collagen synthesis and works to address a number of common skin concerns painlessly and non-invasively. 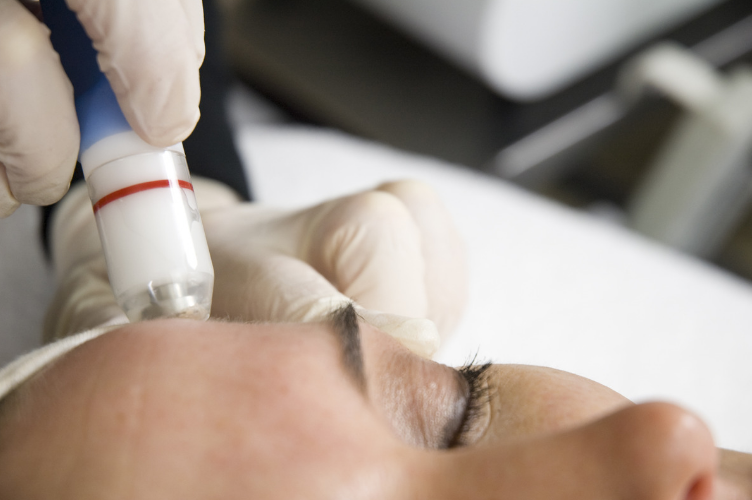 The following features are essential for a modern microdermabrasion machine to ensure clinicians are delivering efficacious and confident microdermabrasion services. Did you know that microdermabrasion remains one of the most popular ‘walk in, walk out’ cosmetic procedures today, despite the technology having being around for over 30 years? The reason being that it simply works—and yields psychologically satisfying results for the client with both its instantaneous results, and cumulative treatment benefits. Microdermabrasion is just getting better and better as new innovations such as a hydrodermabrasion surface on the market. 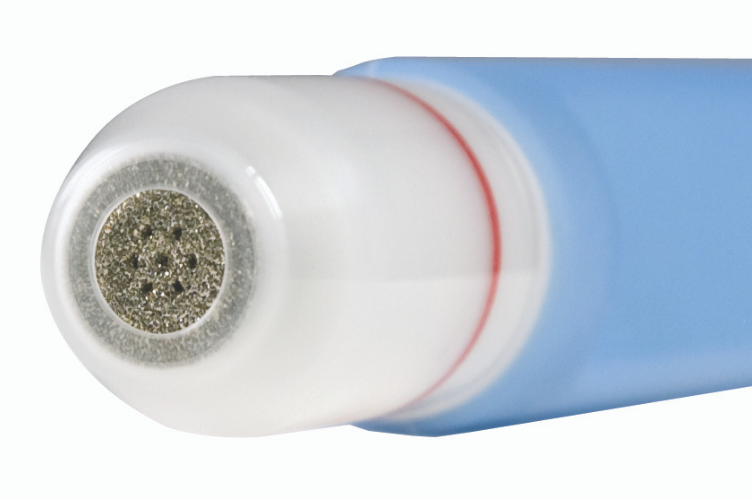 Hydrodermabrasion machines combine ultra-thorough crystal-free exfoliation with the added benefit of intensive hydration delivered through strategic jets in the handpiece. This advanced method produces brighter skin corrective results and is a suitable treatment for even sensitive skin types. Microdermabrasion machines form an integral part of every leading salon, clinic and spa as it’s a hugely popular pathway for consumers looking to take their first steps into the fast-growing field of non-surgical cosmetic procedures. 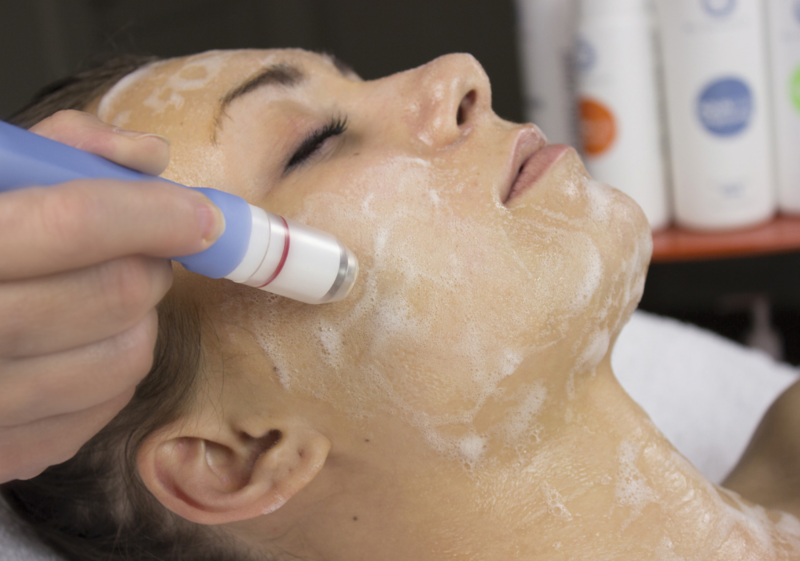 Although you can certainly sell microdermabrasion as a single treatment, for optimum results a course of treatments is generally recommended—making microdermabrasion a fantastic treatment packaging opportunity. Packaging treatments not only ensures repeat business for you, but also provides good value for money for the customer, as packages are typically offered at a discounted or special price. As an established and reputable treatment technology provider, you can feel confident that you are partnering with the best the industry has to offer when it comes to meeting the technology and support needs of your salon, spa or clinic.